Attorney Scott E. Davis is regarded as one of our nation’s leading disability lawyers in representing clients who are disabled due to fibromyalgia or chronic fatigue immune dysfunction syndrome. Mr. Davis has successfully represented disability clients of all ages throughout the United States. Mr. Davis’ practice requires him to travel extensively to every region of the United States to represent clients at disability hearings. Mr. Davis has won cases in every region of the United States and in approximately 40 states. 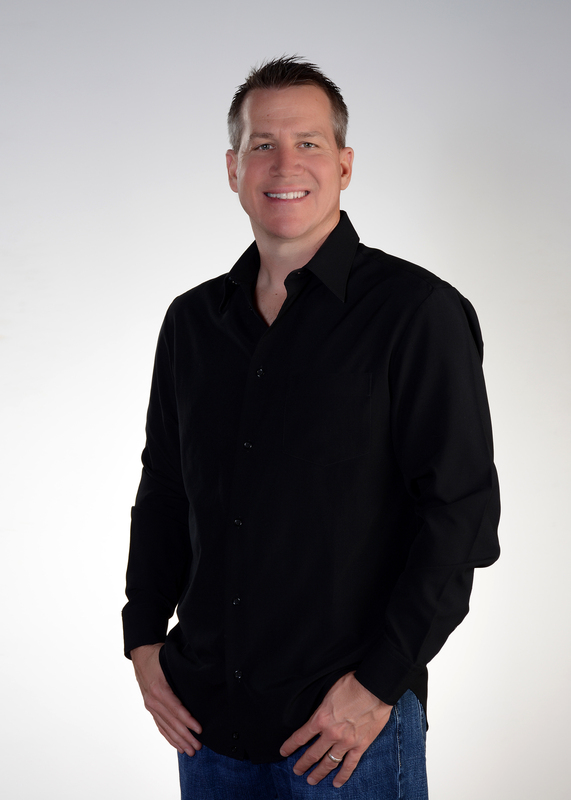 Mr. Davis’ extensive experience in representing chronic pain and chronic fatigue clients has provided him a very unique and compassionate understanding of the complex issues his clients face on a daily basis. Additionally, Scott’s experience working with hundreds of different Social Security personnel and judges nationwide has provided him with a most unique understanding of what makes the difference between winning and losing a disability case. Mr. Davis tries to define his work as a disability attorney in three words… compassion, preparation, and persistence. Mr. Davis has also been a consistent financial contributor to chronic pain and chronic fatigue organizations worldwide who are dedicated to educating the public, conducting research and advancing the world’s understanding of chronic pain and chronic fatigue medical conditions. Lisa Martinez has worked with Mr. Davis since 2006 and works primarily with clients who have a long term or short term disability claim with a private insurance company in both pre-litigation and litigation stages. Lisa works closely with Mr. Davis who has personally trained her in disability law, procedure and practice. Lisa graduated from Arizona State University with a Bachelor’s Degree in Criminal Justice in May 2009. At this time Lisa is exploring the options of furthering her education. Prior to joining Mr. Davis’ team Lisa was a nanny for a single mother and her 2 young girls for almost three years. Lisa now focuses the responsibility and passion she had for taking care of these 2 girls into taking care of clients and their disability claims. A native Arizonan, Lisa currently lives with her husband and daughter in the West Valley. She enjoys traveling, spending time with her family, camping, fishing, four-wheeling, and hosting social events. Brittany worked for Scott E. Davis, PC beginning in February of 2010 through March of 2012 before she left the legal field to start her own business. During her initial employment with the firm she assisted in both the Social Security practice as well as the Short-Term and Long-Term Disability practice. 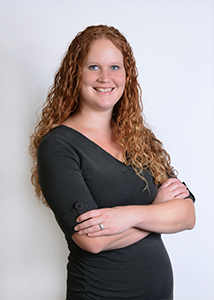 Brittany returned to the firm in May of 2013 as a part-time employee and currently works with the Short-Term and Long-Term Disability team here in the office. 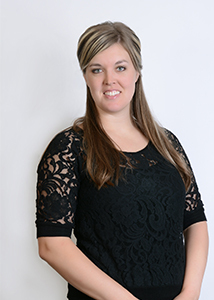 Prior to her employment with Scott E. Davis, PC, Brittany completed her Bachelor’s Degree at Adams State College in Alamosa, Colorado where she graduated with honors. Brittany also competed on the Adams State College Grizzlies women’s volleyball team for four years and served as the Grizzlies’ assistant volleyball coach in the 2008-2009 season before returning to her hometown of Peoria, Arizona. Brittany lives in the west valley with her husband and their three dogs, Bella, Kaia and Harlow. She is currently one of the assistant coaches for the Glendale Community College Lady Gauchos Volleyball program. She enjoys the outdoors, trips to the lake, sporting events and soaking in the hot Arizona sun she missed so much in Colorado.